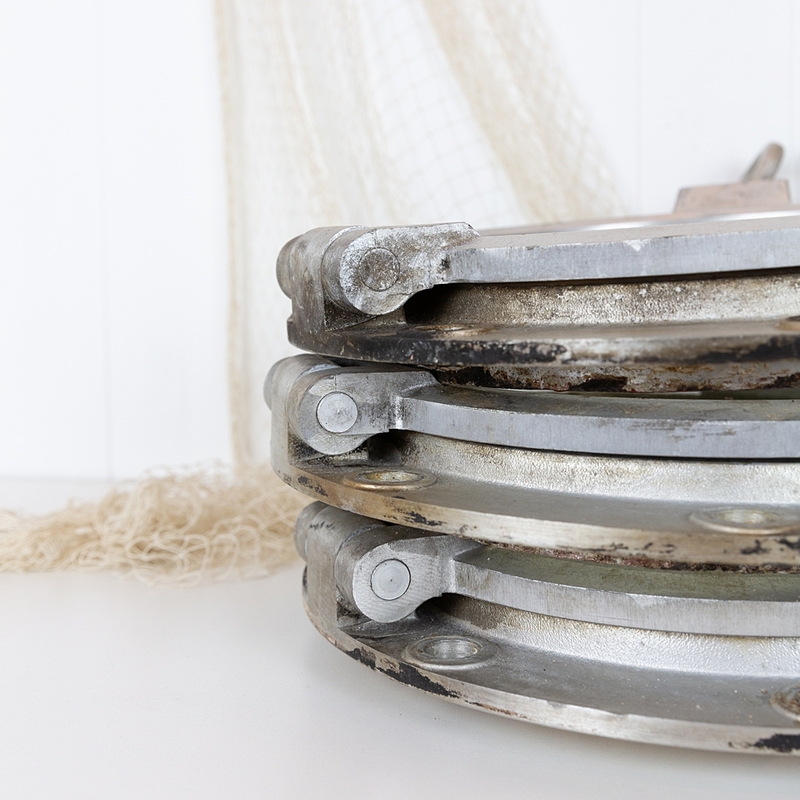 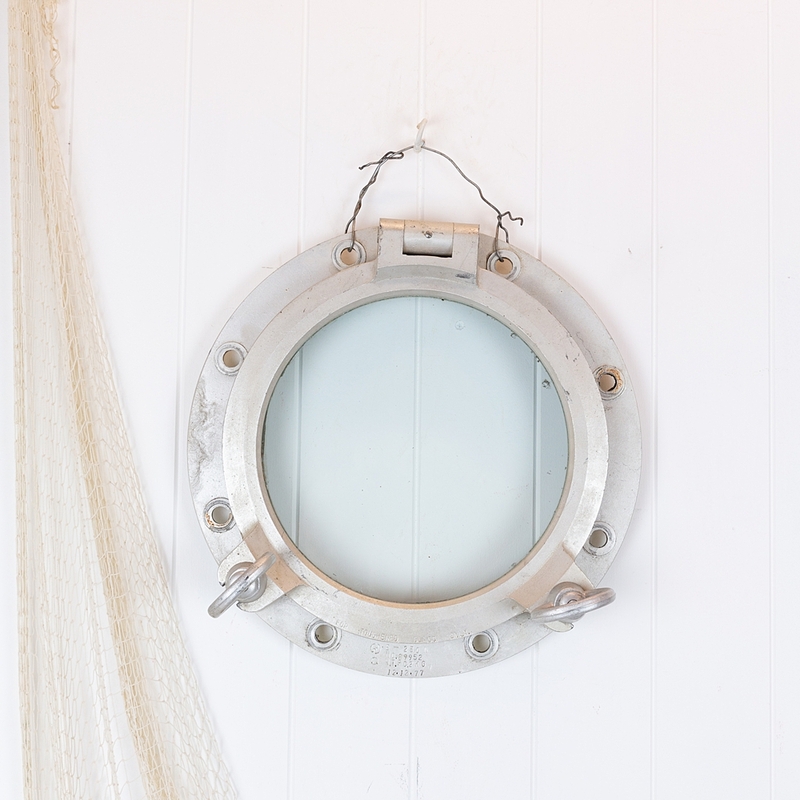 These rustic alloy portholes have come off old boats. 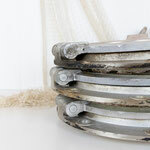 They are a great way to incorporate some nautical style into your space above a side board or as part of a gallery wall. Or even incorporated into a door. 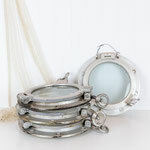 We have several of these available. 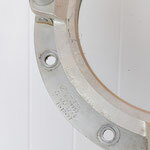 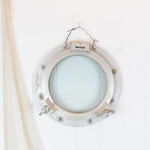 As they are authentic portholes they will vary slightly and each will have unique characteristics and wear and tear from use. 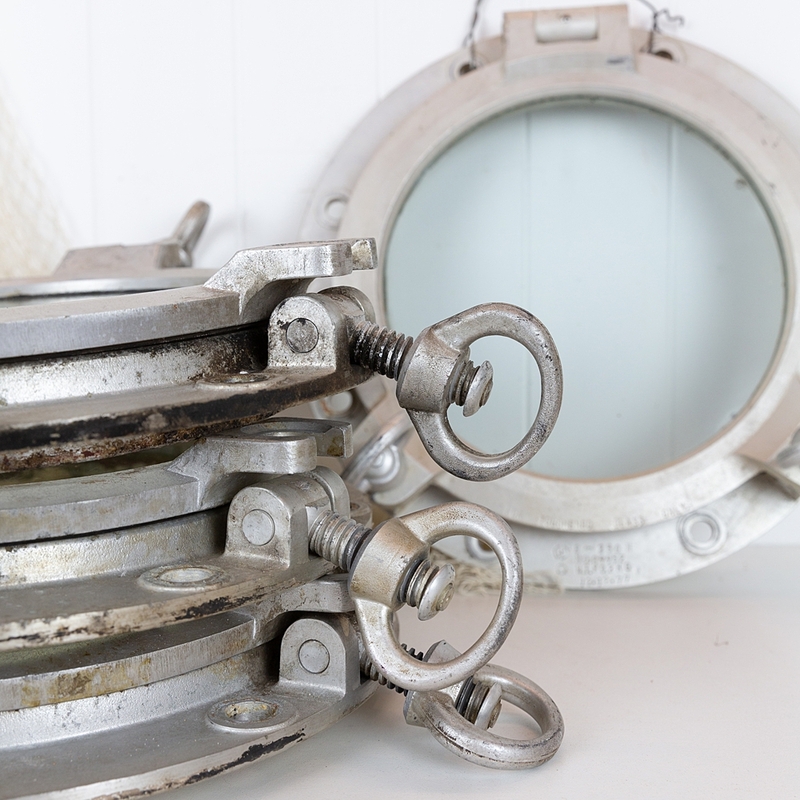 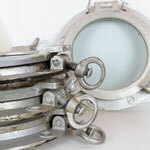 We will select your porthole from stock in store at the time of purchase.